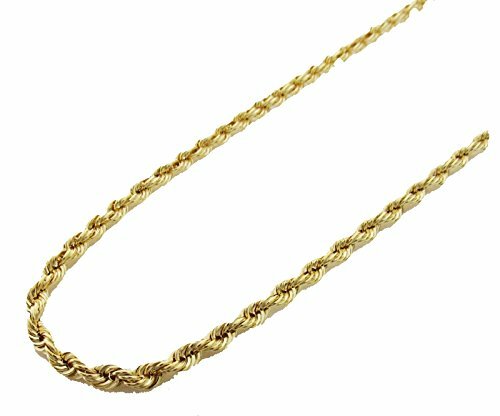 14K Gold Italy Yellow Rope Chain 18'' 4mm wide Hollow by Melano Creation at Blood of The Young. MPN: 43213-12533. Hurry! Limited time offer. Offer valid only while supplies last.